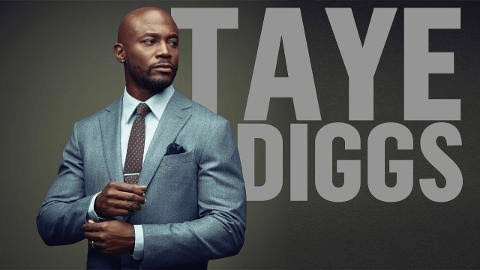 In this highlight we turn our attention to our hometown hero Taye Diggs, an extraordinarily talented actor/artist who has been making waves and continuing to wow audiences alike. 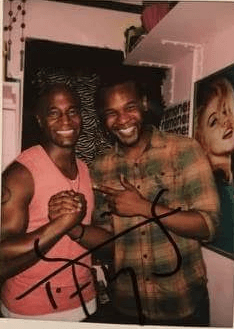 I first met Mr. Diggs a couple summers ago on Broadway backstage on the set of Hedwig and the Angry Inch, written by John Cameron Mitchell, music by Stephen Trask. 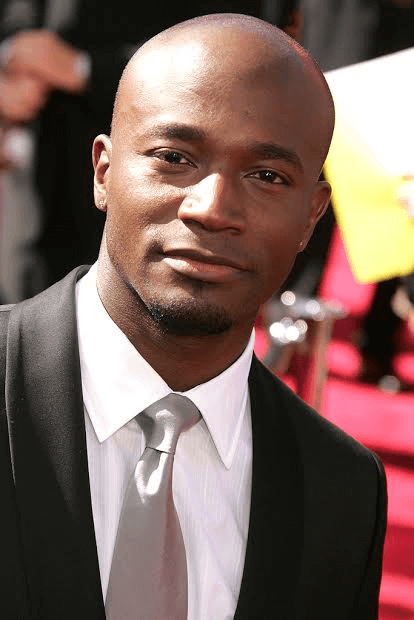 Watching Taye Diggs work on stage up close and personal was an experience I will never forget. 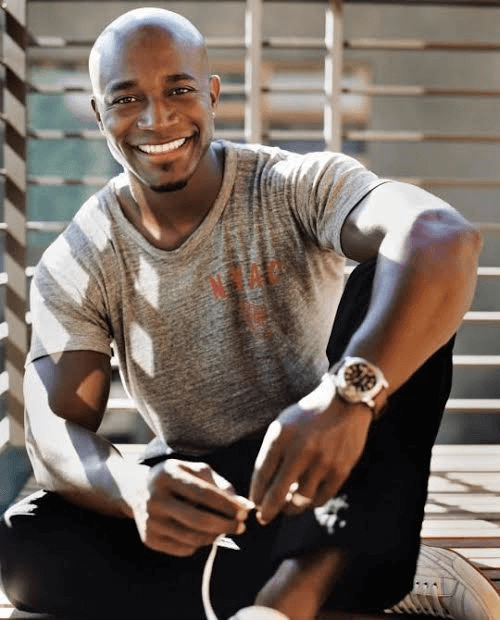 Delivering strong vocals, smooth moves, powerful acting and a connection to the audience, Taye was able to move and impact a whole theatre with his artistic brilliance. The experience was a surreal one to say the least. When we first met, I was greeted with a smile, engaged in small chat and received some personally valuable advice that I will remember till the end of my days. 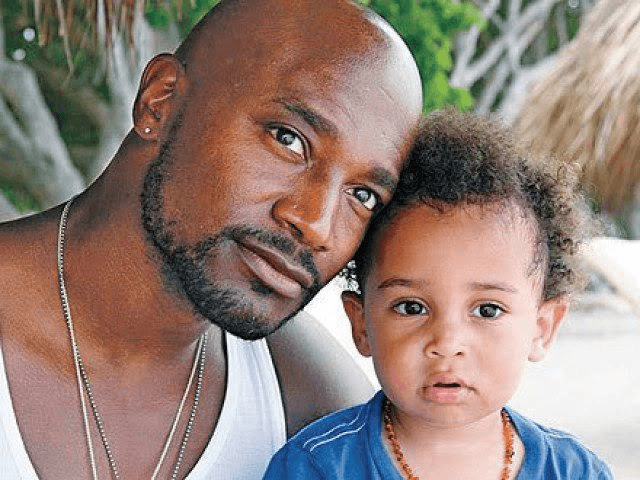 I asked Taye a series of questions. Here are his responses. Tell us a little about yourself, where your’e from, grew up, what H.S./College you attended etc. 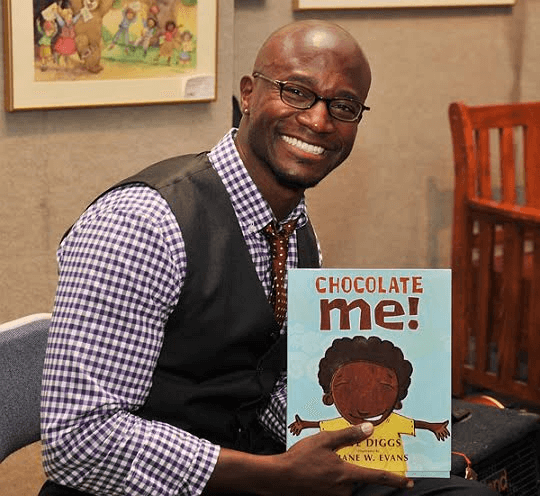 My name is Scott Leo Diggs, I grew up in Rochester, N.Y. and ended up going to college in Syracuse, N.Y. and then moved to New York City. I went to School of the Arts, where I learned most of what has gotten me here today. My mother Marcia Ann Berry inspired me to be an entertainer. She is very active in community theatre. She would take me and my brothers and sisters to rehearsals for musicals and plays that she would be involved in. Whenever I would go these rehearsals and play backstage in the greenroom, I would always felt a sense of excitement, inclusion and comradarie that I didn’t quite understand. I got to see both worlds, what was happening backstage and what was happening on stage, witnessing the transformations that actors made. I became a little starstruck with my own mother watching her make the same transformations as an actor and I think I knew had this in me. My mother encouraged me to pursue the arts and at first I wanted to just be on the soccer team and just be regular. Once I truly entertained the idea, I decided to attend School of the Arts. That is when I realized that I had something and that I needed, wanted, and I knew had to pursue. I’m at a point in my life right now where I’m just trying to take life as it goes, regardless of triumph or adversity. I think a moment that helped me with that was sitting with my ex-wife, that had really hit me hard. Through this experience I was able to find a new way of looking at life in general. It took an experience like that to shift my energy and look at problems not as “problems” but as learning experiences and an opportunity to improve as a person. I’m thankful for the split with my ex-wife and mother of my child. If it weren’t for that situation, who knows where I would be on a spiritual front and who knows what perspective I’d have in life. So I’m thankful for that. Simply put, I am me. I think we are all extremely specific, even though we are all the same on the inside and we all feel love and pain. We are all snowflakes, no one snowflake is the same. I think this is a mindset that we should all have. When you are focusing on who you are and what specific talents and characteristics YOU have, it’s not as easy to get caught up in what your not and who you aren’t. It’s very easy in this business to be compared to or to compare yourself to others, but if you focus on you and what you have to offer, that is where you find your power. I love to dance. I love to choreograph.I just love to move. I love to teach. Right now, I’m interested in producing. I am currently working on directing my first play. I also love to sing, play sports (tennis and basketball) and keep myself healthy at the gym. More wealthy, more spiritually grounded, maybe another kid, maybe married again. I definitely want to have projects up and running with my name on it. I want to be at a point where I can pick and choose projects…I am still learning. Believe in yourself. Do good, know that if you do good, good things will come back to you… Make sure your prepared! Be ready and stay positive! !